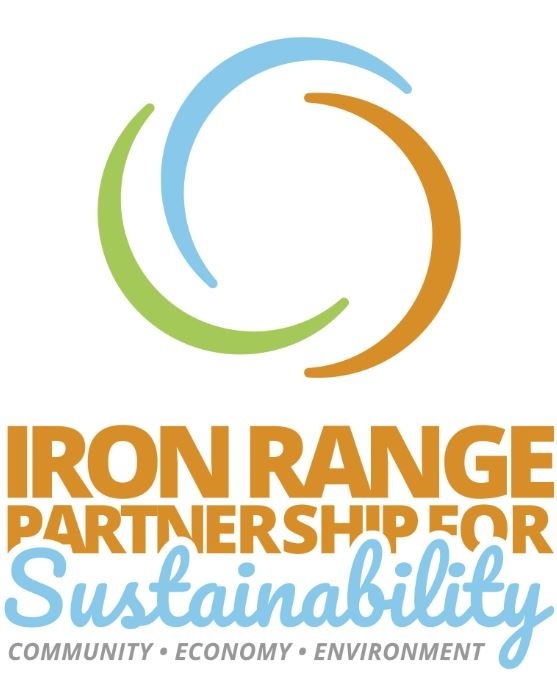 The Iron Range Partnership for Sustainability participates in the AmazonSmile Program. 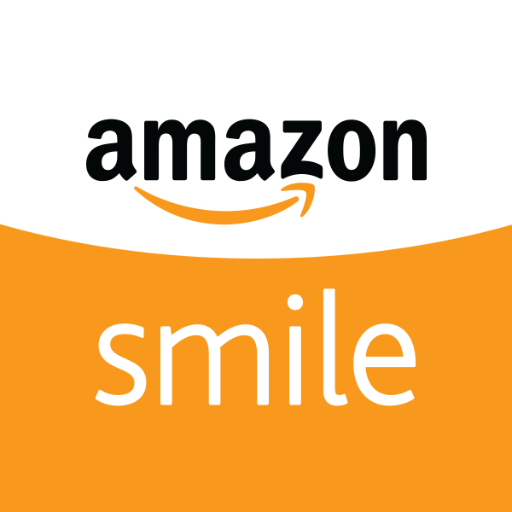 If you can’t find what you’re looking for locally, click the link below to support IRPS when you shop at Amazon.com! If you would like become a partner for any of our future events, or you have event ideas or are interesting in becoming a board member with the IRPS please contact us. 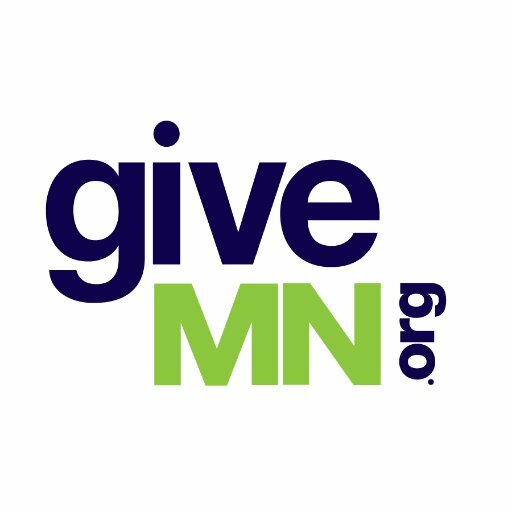 We are always looking for help.